Obituary for Jeffrey A. Wolski | Castle Hill Funeral Home, LLC. 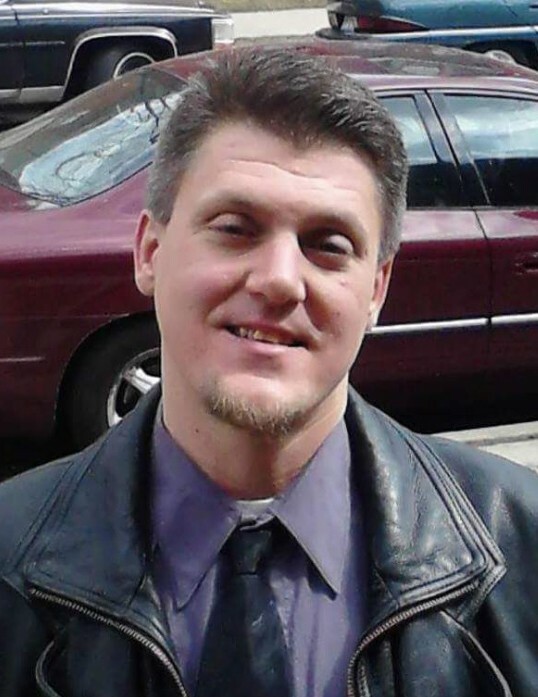 Jeffrey A. Wolski, age 41, of the Pullman Historic District, Chicago, passed away suddenly. He was formerly of Mount Greenwood, Oak Lawn, and Mount Sterling, Illinois. He is proud father of Ashley and Jeffrey (Jr.). He is survived by his brother, Michael Wolski, sister, Christine (nee Wolski) Villani, and wife Griselle (nee Sanchez) Wolski. He is uncle to Lilian, Weylan, and Alexia Villani. He was preceded in death by his parents Michael and Florence; and grandparents Raymond and Cecelia (nee Filipiak) Wolski, and Anthony and Mary (nee Bundschuh) Pizzurro. Jeffrey was a life-long White Sox and sports fan. Cremation pending at Castle Hill Funeral Home. Memorial Gathering will be Saturday, February 16, 2019, from 10:00 a.m. until 12:00 noon at St. Victor Church, 553 Hirsch Avenue, Calumet City, which is one block east of Burnham Avenue on Memorial Drive (152ndStreet). Mass of the Resurrection will follow at 12:00 noon at St. Victor Catholic Church.